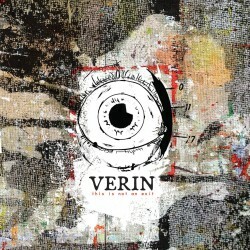 Chris Shortt’s debut as Verin is restless, and constantly in motion. Even before the record’s genre flipping and stylistic shifts there’s a sense of tension and anxiety driving these songs, infusing them with an uneasy momentum. As much as that can make This Is Not An Exit challenging to listen to, there’s also a synergy at its core, where mood and method are intertwined and serve one another’s purpose. Instrumentally the record takes pains not to settle into any particular style for any length of time. 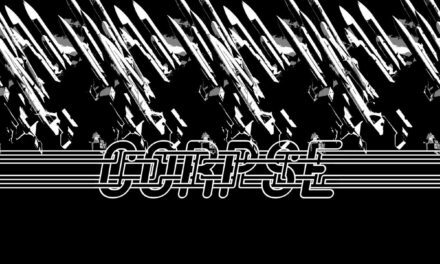 Some tracks follow a classic post-industrial formula, some fall into the choppy sample experimentalism reminiscent of audiotrauma label bosses Chrysalide, some border on rhythmic noise. Shortt takes pains to reconcile his various ideas and influences in each song, pairing them in intriguing ways. 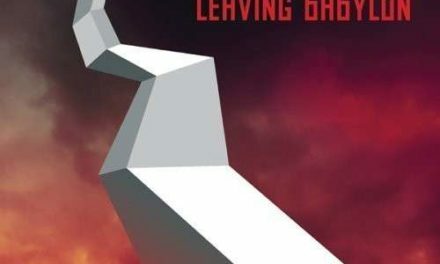 When “Passage”‘s suddenly takes a turn towards breakcore at its midpoint, the sped-up breaks and crushed bass stabs lend context and contrast to the shuffling rhythm that preceded them in the song’s opening minutes. And when the awkward piano-led “Human Nature” bursts organically into a writhing mass of sequenced synths and weirdly pitched samples the care put into marrying each element isn’t lost in the chaos. That the song maintains a precision and intent that is a testament to the work that went into it. 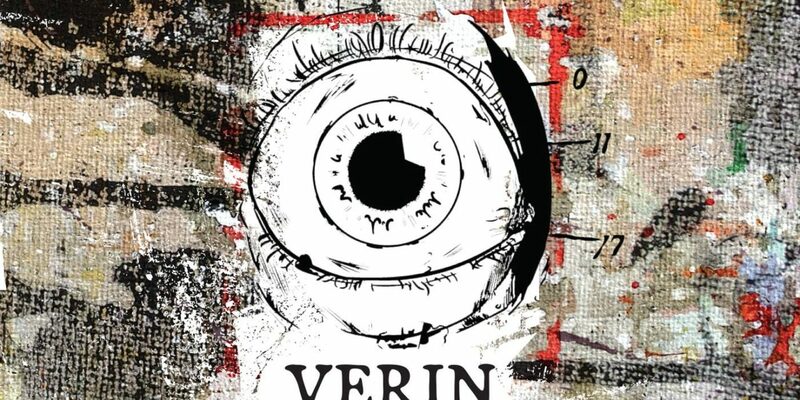 Unity of purpose is very much the name of Verin’s game. Whenever he reaches for a different toolset there’s a sense that it is being engaged to achieve some purpose. 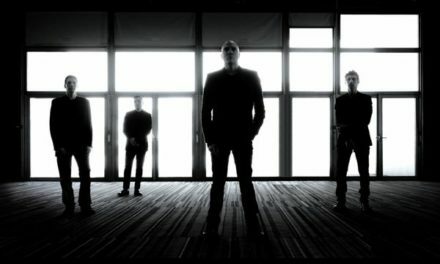 That even extends to the album’s guests; Brant Showers of ∆AIMON and SØLVE (who also mixed and mastered the LP) gives a surprisingly laidback vocal turn on “Process” provides the otherwise minimal arrangement of electronic drums and grinding bass with depth, where Kalle Lindberg of Cardinal Noire’s appearance on “Possession” acts as counterpoint to Chris Shortt’s own take on harsh, effected vocals on the rest of the album. For all that intentionality, This is Not an Exit does suffer some loss of momentum in its latter stages. “Religious Authority” and “Isometric Uproar” are fine in a vacuum but feel samey in the context of the LP. 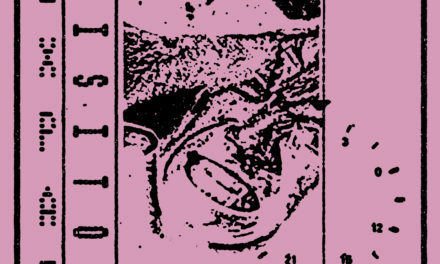 Closer “Paradigm Shifting” has a monster groove at its center but is robbed of some impact by the similar but even more terrifying and sludgy “Violent Images” that precedes it. 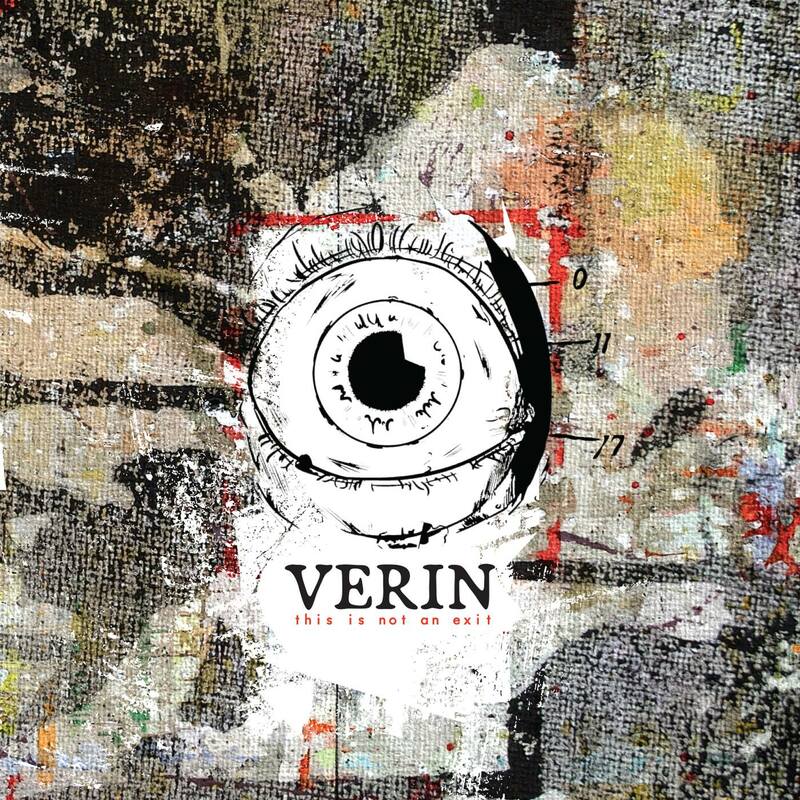 Then again that may just be the flipside of Verin’s forceful approach. For all the variety contained within, this record has a singular energy that gives it life and keeps it pushing forward.